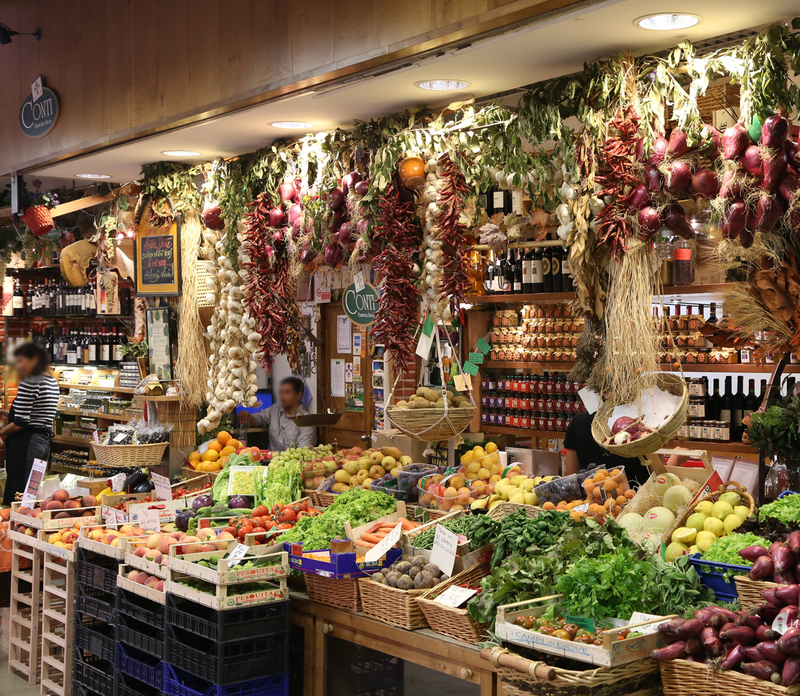 The San Lorenzo Market is back to its former glory after years of neglect, becoming once again a landmark in the Florentine life, with a little help from Zanussi Professional. 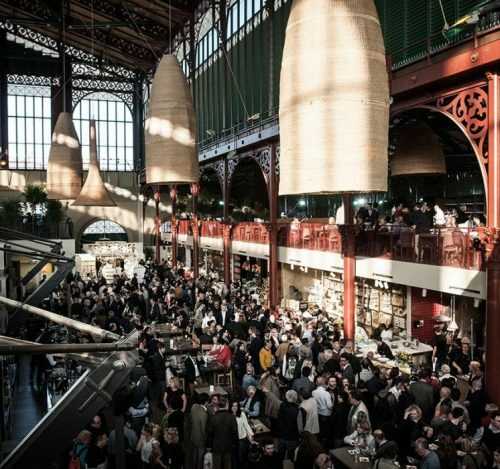 The multi-functional space of over 3,000 square meters with about 700 seats, which was opened for the first time 140 years ago and inspired by Les Halles in Paris is now back at offering top quality cuisine. In this gourmet oasis, charming and retro yet highly modernized, are twelve shops, as well as wine bars and restaurants, (including a cooking school) where customers can taste and buy various handmade specialties. In this gourmet oasis, charming and retro yet highly modernized, are twelve shops, as well as wine bars and restaurants, (including a cooking school) where customers can taste and buy various handmade specialties. Having always been close to the Italian culinary culture, Zanussi Professional could not miss such an important “taste center”. The flexibility of Zanussi Professional’s equipment, recognized on the market for its ability to adapt to any kind of cuisine, has fully satisfied the needs for modularity and versatility required by the location and has consequently been chosen for several different tasting areas. Teamwork was the key ingredient in designing and managing the entire delicate phase of equipment installation, where an important role was played by the Zanussi Professional agency Ubaldo Nocentini. The Florentine-style interpretation of the 2.0 market format has all it takes to become a guaranteed success.